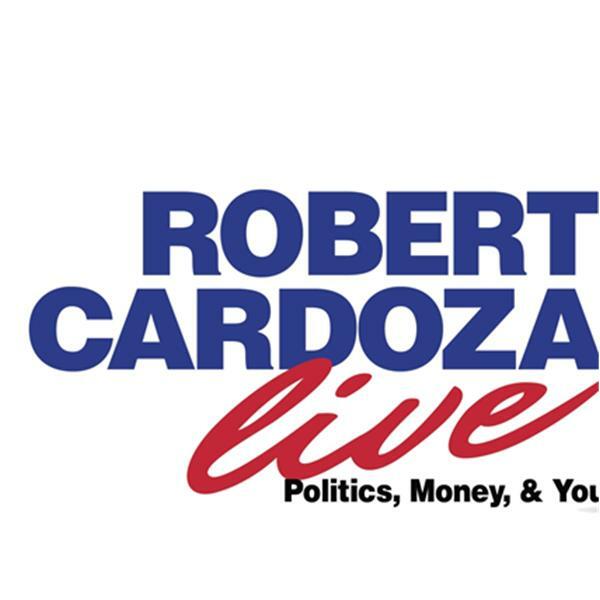 Today on Robert Cardoza Live we talk about Politics, Money and You. My Expert Contributor Jon Matthews continues his series "The Conservative Syndicate". My Special Guest Sean LaFave continues his series "Geared For Wellness" talking Healthcare with a Holistic Aproach. I will talk about current News, The IRS Loses and Inside the IRS. I will present the Birthdays for today and Today in History. I will give the Business Management Tip of the Day, a Lifestyle Tip and Interesting but Useless Facts. I will close the show answering your emails.